What makes me different is that I began REIS with personal experience in new home construction. I can look far beyond just the 'exterior shell' of a pretty home. I 'personally know' how to build, maintain and inspect a rock-solid home from, the foundation to the tip of the roof, (inside and out). My Home Inspections can Actually SAVE You Money. CALL and ask How. 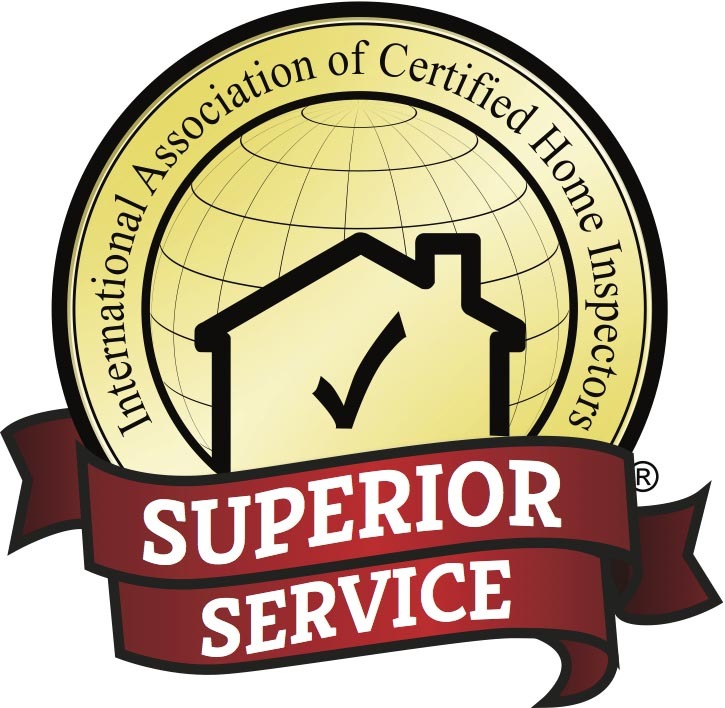 -Why have a New Home Inspection? -NACHI - Certified Professional Insp. Many companies are more interested making quick money, by sub-letting the inspections to less experienced trainee-type inspectors. I perform all my inspections utilizing my meticulous detailed process, and I communicate the results to you through email, usually within 24-hours! -Reports typically within 24-Hours and if possible the 'same day'. and you will be in good hands. Links for Your Benefit ! !